The Samco Sport Clamp Kits are designed to be used when fitted hose kits to ensure the best and safest possible fitment. Often the OEM clips are ‘single use’ and cannot be used again when removed. 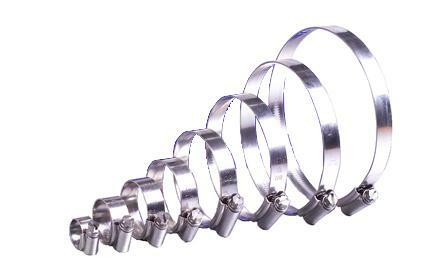 Samco Sport now offer replacement clip kits for over 100 hose kits, with more coming soon.